1. 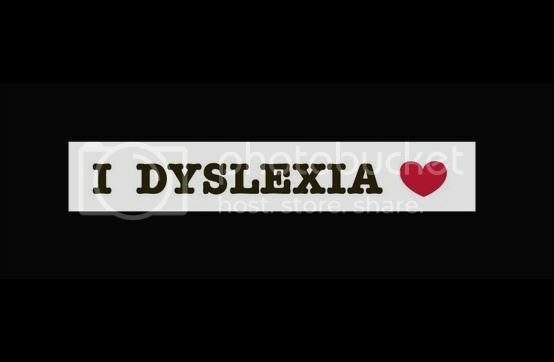 We got Emmy scheduled for her Dyslexia test!!!! Thanks to some super people who helped us come up with the money. 3. 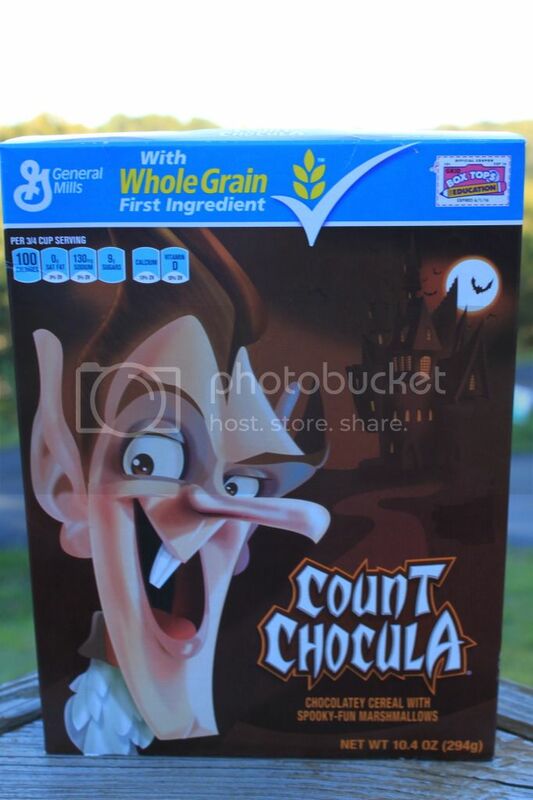 Count Chocula cereal!!!!! I love this time of year. Its the only time of year I eat cereal. 5. 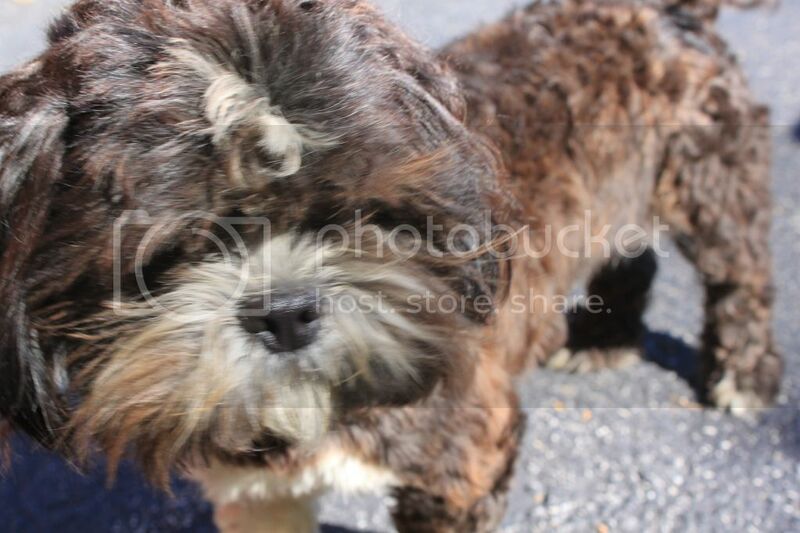 Westley's hair is growing out and I'm not getting him groomed again until Spring. I love when he is shaggy as long as he isn't matted. And I love a shaggy Westley too! Aww Westley is so cute! Hooray for Emmy getting her testing done soon, that's awesome. Hopefully some news will come out of it and she can have some answers.